We are engaged in providing premium Sulphur for improving the production of grains. 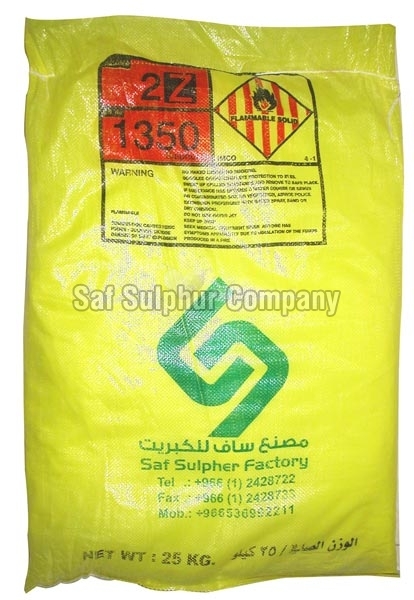 Our Sulphur easily mixes into the soil and plants can absorb it in a simple manner. 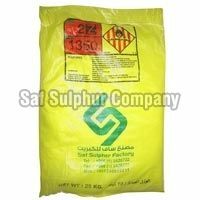 We provide Sulphur in two forms such as Sulphur Lumps and Sulphur Powder. 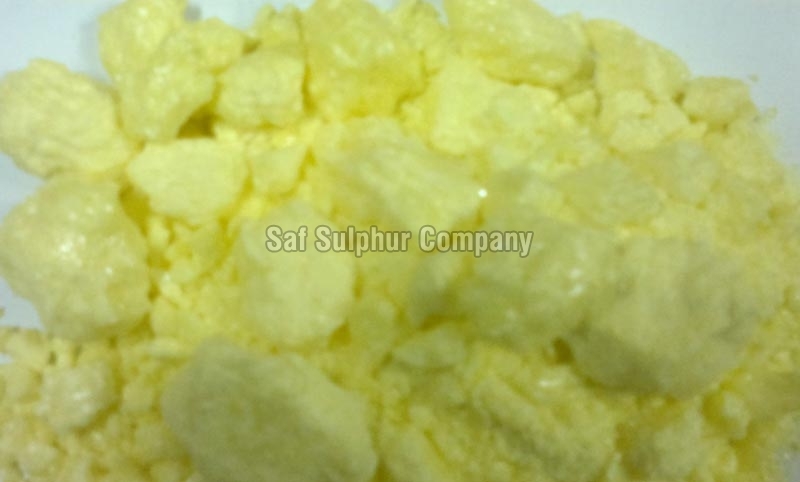 We can deliver bulk consignments of Sulphur at any specified location. 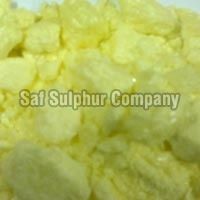 Our Sulphur Lump has high purity and excellent quality which totally be relied upon in industrial use and application.